This and many more questions about faith are explored by four friends in their quest to understand each other’s religions and beliefs. The team behind this documentary, The Longest-Distance Relationship come from diverse backgrounds. 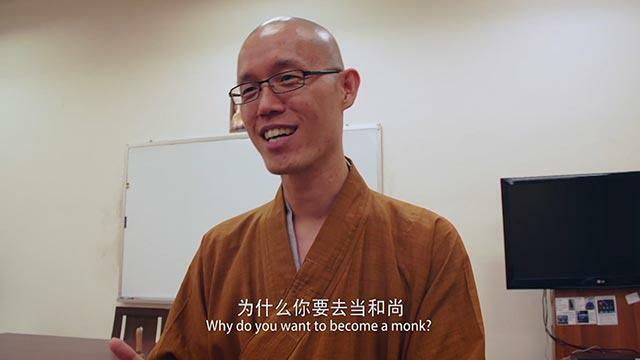 Comprising a Buddhist, Taoist, Christian and an atheist, the quartet interviewed their parents, a Buddhist monk, a Christian pastor, as well as followers of different faiths asking honest questions to learn the meaning behind their religion. 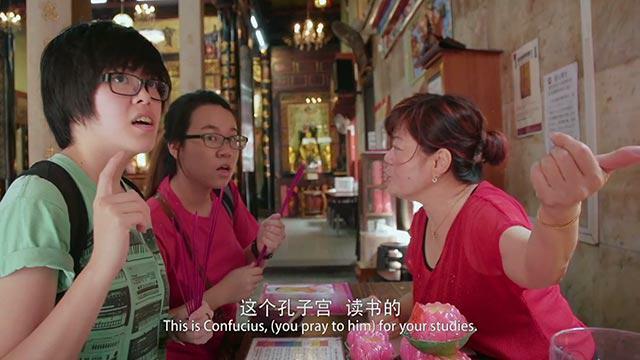 Why do you offer incense and pray before an exam? Why does the Goddess of Mercy have three birthdays in a year? In the Bible, does it say that other religions cannot exist? Even the most devoted find themselves with questions they can’t answer, leaving room for reflection. 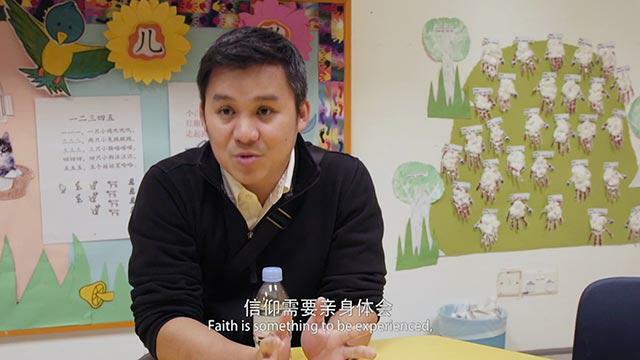 Here’s a candid look at religion in modern day Singapore, with its inconsistencies, harsh absolutes and inherent conflict. 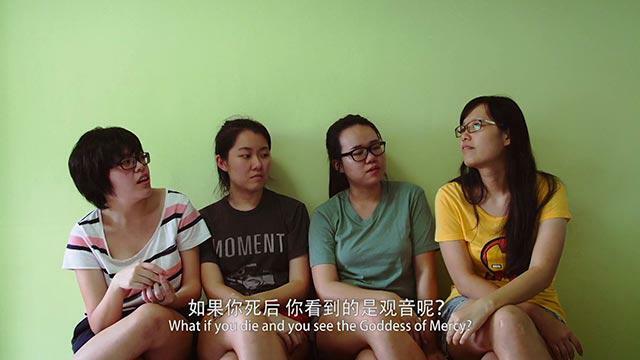 This short film won the Best Documentary at the 6th Singapore Short Film Awards as well as Award of Merit for a student documentary at the Accolade Global Film Competition 2015. Just one more! Next, watch Loving A Tombstone: She can learn a new religion, but she can’t un-love her soulmate. 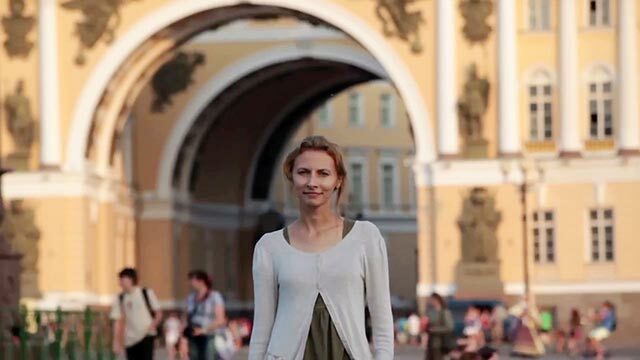 What Does It Mean To Be A Muslim Convert In Russia? His Mum Became A Nun After The Divorce. This Is His Path To Peace.